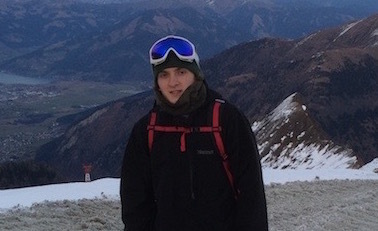 Trevor Biggs spent part of his gap year in Berlin, Germany, and Kitzbühel, Austria, with CESA Languages Abroad. 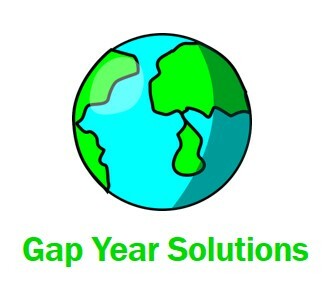 When researching gap year programs, I learned that there are a lot of options out there. I searched the web for hours last summer, trying to find a program right for me, both with regards to finances and growth. I knew where I wanted to go – Berlin, Germany; and how long – about nine weeks, but given the choices, it was hard to settle on one. I found CESA Language Abroad through one of my many searches, and within minutes of scanning their website I knew CESA was a top candidate. Not only could they set me up with a course in Berlin learning German, but they also provided the opportunity to indulge in another passion of mine: snowboarding in the Austrian Alps! I sent many questions to the staff at CESA and they always responded promptly, despite the six-hour time difference. CESA registered me in Berlin for six weeks and another two weeks in Kitzbühel, Austria. I arrived in Berlin at the beginning of October for the first course. It took me a few weeks to get used to the language; speaking in German and thinking in English do not go hand in hand. But there is no better way to learn a language than to immerse oneself in it. CESA, at my request, set me up with a host mother in an apartment near the school, which happened to be in a trendy district of Berlin. Per our arrangement, I had my own room, and she provided breakfast. She was very helpful in describing things to do in the area and giving me tips about the city, but my host mother did not speak any English, which was helpful for me to really immerse myself in German! The only downside to learning German in a major city with millions of people is that English is heard and spoken almost anywhere. I found it best to try to speak German as much as possible and when a native asked me, “Is English better?” I resisted giving in. The more I pushed myself, the more I learned. The classes were very helpful in improving my German. Regardless of one’s German ability, the instructors speak their native language at all times. It may seem daunting at first, but after a week, I caught on very quickly and found it even more exciting to advance my knowledge of this language. In-class activities often included watching a German film, doing group projects, engaging in lots of conversation, researching German history, and much more. It was easy to make friends at the language school. On my first full day, there was definitely the feeling of, “What am I doing here?” It was a little scary to be there alone. But, within my first week I had met dozens of other students, my age or older, from all over the world, many of whom I still am in touch with. During my time in Berlin, I was fortunate enough to be part of the 25th anniversary of the historic fall of the Berlin Wall. It was an incredible experience to view thousands of people in the streets celebrating the end of a cultural barrier. Because of this anniversary, the Wall was a huge topic in all the classes and I learned so much more about it – in German! The school also organized weekend trips to German cities and sometimes outside the country, such as Szczecin, Poland. My stay in Kitzbühel was a contrasting experience, but just as beneficial. The vibe in Kitzbühel is very much of a ski town – very relaxed – and it felt completely different than Berlin, in a good way. The classes were based on conversation and we learned a lot about the history of Austria, and Kitzbühel as a medieval city. Our learning also expanded outside the classroom onto the ski slopes, which was my favorite part! There is nothing more beautiful and dramatic than to see than the Alps covered in white, powdery snow. By the end of my stay, I had accumulated so much knowledge in this complicated language. The language school in Berlin guarantees success in German, and CESA will help you get there. As I sat on the plane heading home to Boston, I recounted all of my experiences and travels in the previous nine weeks. All of it went flawlessly, with much thanks and appreciation to CESA Languages Abroad. 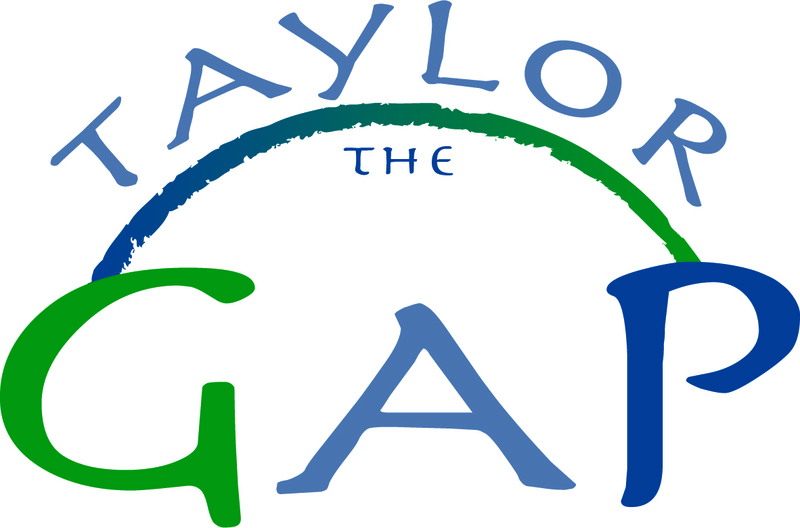 My time abroad was life changing; I believe every student should take a gap year in another country after high school. The folks at CESA worked hard to make sure my experience was without worry and enjoyable. Bis nächstes mal!